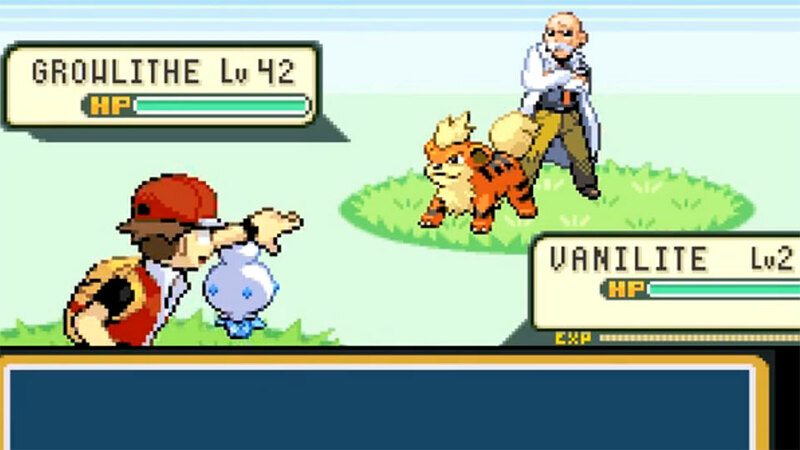 The saga of Pokemon Rusty continues this week, as our hapless hero fights his first gym battle — about 30 levels too early. I'm not sure which line I am going to steal from this one. "Logic is the rarest candy of them all!" is pretty good, but I'm leaning towards "God Digglett!" Is it just me who cant see any video here?